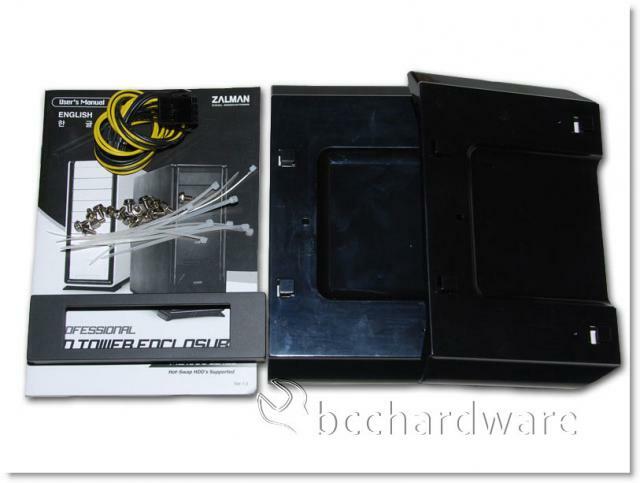 It's been almost four months since we've looked at a Zalman case and they've been working on some good stuff since our review of the GS1000 Plus. Today we have a look at an equally sleek MS1000-HS2 case that offers four 5.25" bays as well as support of SSDs, six hot-swap 3.5" hard drives and a lot more. 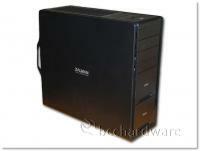 This case has some great features that make it stand out from the crowd. 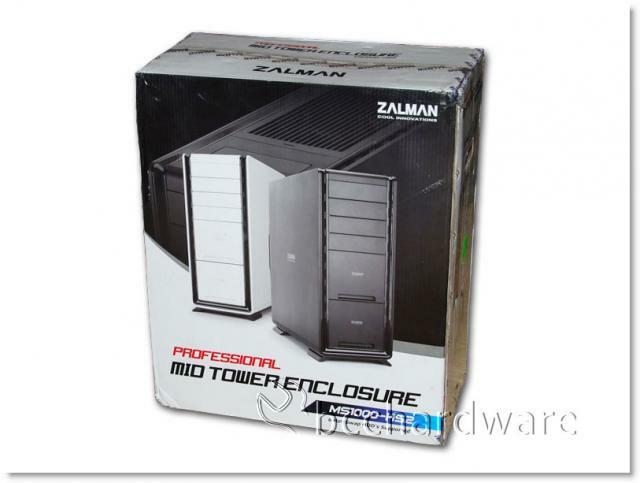 If you've got a few buck to spend and want a great case that will last you for years, keep on reading and see what Zalman has to offer in their latest tower chassis. 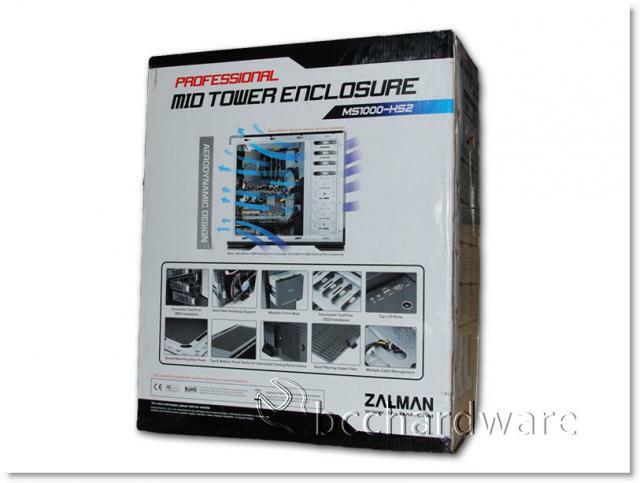 As you can see above, Zalman kicks things off right with an attractive box that shows off a lot of features of the case. Right away it should catch the eye of the enthusiast. Zalman is known first and foremost for their CPU coolers but also has a line of power supplies, water cooling products, cases as well as other accessories. One thing I appreciate about Zalman is that they don't seem to release new products for the sake of launching new products. Typically a new product addresses some lack in the previous product or a major enhancement that is worth doing. The GS1000 Plus was a nice improvement over the original GS1000 and we're hoping that the MS1000-HS2 is a similar story. Like other Zalman cases, the MS1000-HS2 arrived in a very large box that looked like it required a two-man lift to load into my pickup. Thankfully, the box wasn't very heavy, but it certainly was bulky. Inside the box, surrounded by Styrofoam and shrouded in a protective bag, the MS1000-HS2 arrived safe and sound. Located at the top of the box was a brow box with a few accessories as well as the case feet. As you can see in the image above, the MS1000-HS2 includes a 3.5" to 5.25" drive bay adapter for the old floppy drive, card reader or other 3.5" bay device. Also pictured above is the standard bag of screws as well as an 8-pin to 4-pin x2 power cable. This seems more like a PSU or motherboard accessory, but it's included regardless. Also in the bag with the screws are a bunch of zip-ties for tying your cables out of the way.